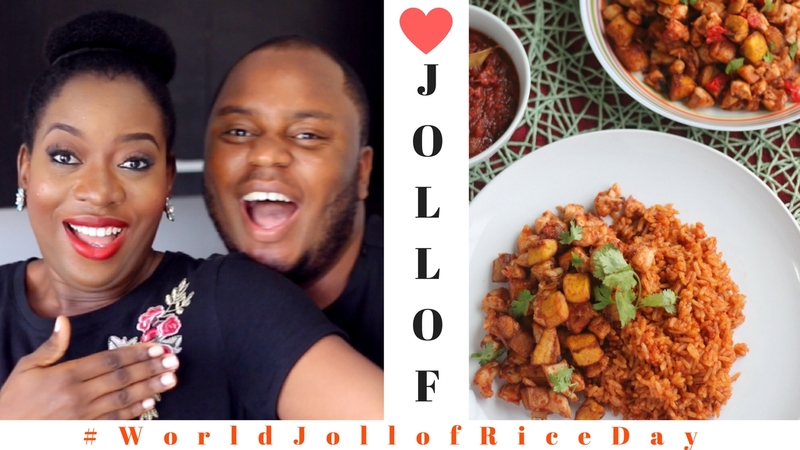 Make perfect JOLLOF every time with the help of Chef Fregz & I! This special jollof recipe comes to you in honour of #WorldJollofRiceDay which comes up on the 21st August, annually! How do you make your Jollof special??? I have loads of Jollof Rice recipes you can try: Basmati Jollof Rice, Party Jollof Rice, Coconut Jollof Rice, Native Jollof Rice, you can try one or try them all! Don't forget to SUBSCRIBE to my YouTube Channel to see how to make these dishes! Click HERE to SUBSCRIBE.